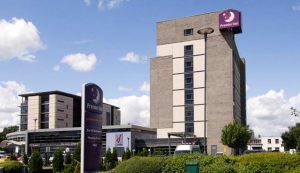 Our Gateshead, Newcastle venue at the Premier Inn Team Valley hosts regular IOSH Managing Safely courses over 3 days. Gain the health and safety knowledge you need as a manager, earn your qualification with one of the largest IOSH providers in the UK, with hundreds of third-party approved reviews from reviews.co.uk. 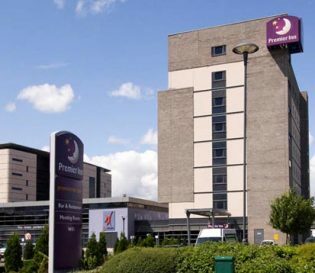 We have partnered with the Premier Inn Newcastle, Team Valley to provide a comfortable training location, with free parking and lunch and refreshments included. We run the IOSH Managing Safely course at centres Nationwide, and for groups of delegates on their site. 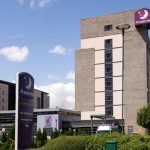 Our Newcastle courses include lunch and refreshments, there is nothing you need to bring with you to your course, all materials are included. If you have a group of managers to train, why not train them together on your site and save money. Find out how much you can save with our group calculator, have your team trained together and choose dates that suit your organisation.